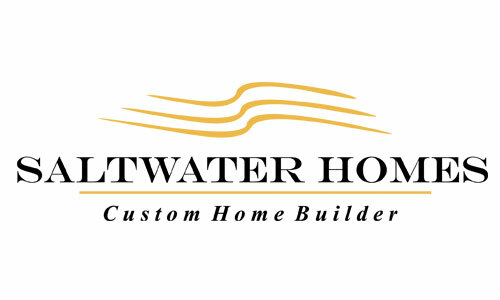 In keeping with Marina del Palma’s mission to deliver the very highest quality to our customers, we introduce: The Participating Builder Program. 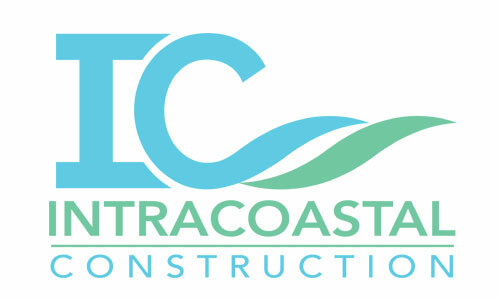 This program gives owners in the Yacht Club access to the best builders in the region, even in busy market conditions. Each has undergone a rigorous vetting process and met our rigid Standards of Excellence. These are award-winning, experienced, contractors with long lists of credentials, excellent reputations, and impeccable references. These builders are also well established in the construction of Mediterranean style homes. This timeless architectural style was selected not only for its perfect suitability for a maritime tropical climate, but also, because it has not gone out of style in the 3,000 plus years it’s been around. It is no wonder the top luxury communities in Florida have adopted this understated, yet elegant style of architecture.